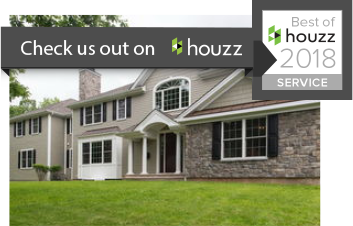 While still in the research and planning stages of designing your custom home, it is important to keep up to date on the latest trends. Looking at current and future trends can give you much needed inspiration for your upcoming project. 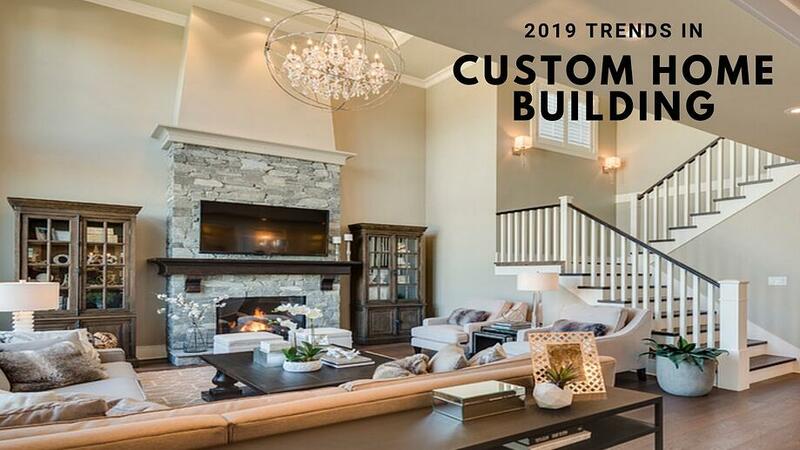 When you meet with your custom home builder, inquire about the following design trends and the ways to best incorporate these must-have features into your next home. Single story homes reached the height of their popularity back in the 1950s due to inspiration garnered from the Hollyhock House designed by famed architect Frank Lloyd Wright. Single story home designs have experienced a resurgence in popularity because homeowners are fond of their versatility. For one, single story homes are simple to maintain and easy to navigate. Single story homes present you with more interior design options than two-story residences. For instance, a ranch home allows for a variety of ceiling heights. Skylights are also easier to include when you have a single-story home. Furthermore, when you own a ranch home, a sunroom can easily be placed off the back of the house. Getting the most out of your home’s square footage will continue to remain trendy in 2019. Most open concept floor plans create a single great room that combines the kitchen, dining room and living room together. Open floor plans are intended to make a home’s interior appear larger while also promoting socialization among family members. While entertaining, you can socialize with guests on the living room couch as you plate the appetizers. Open floor plans are considered safer too since it makes it simpler to keep an eye on any young children. To host social gatherings, you need to have a good amount of open space inside your home. Your custom home should include special touches that make it effortless for you to entertain your guests. For instance, if you tend to host dinner parties, you’ll want a large dining room that has enough room to seat all your guests together. Kitchens should be oversized with an abundant amount of counter space used for both cooking and serving drinks and appetizers to your friends and family. Instead of the “man cave,” the new building trend in 2019 is the creation of a wine room. A custom-built wine cellar with bar will showcase your impressive collection and provide an inviting space to entertain guests. Custom home designs are featuring more and more conveniences that will help a person age in place. A number of design elements can be included as a way to maintain your quality of life as you age. For instance, elevators help you conveniently travel between floors without having to rely on the stairs. Elevators offer an extremely high value to custom home buyers since the addition of an elevator to an existing residence requires major construction work. Your new home design should also include a minimum of one no-step entryway for easier maneuvering. In 2019, new homes being built are including extra wide hallways and doorways as a way to improve accessibility.